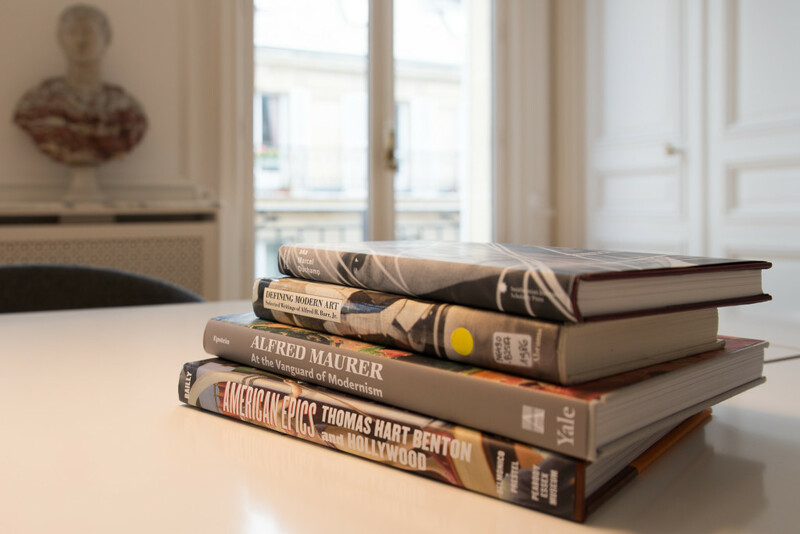 Terra Foundation for American Art International Publication Grants: administered in partnership with CAA, these grants support book-length scholarly manuscripts in the history of American art, visual studies, and related subjects that are under contract with a publisher. Terra Foundation-Yale University Press American Art in Translation Book Prize: administered in partnership with Yale University Press, this prize helps to overcome the language barrier that often divides scholars and deters international research and encourage authors to take the field of American art history into new historical and interpretive terrain. The prize is awarded for an unpublished manuscript or manuscript previously published in a language other than English written by a non-US author. Terra Foundation for American Art International Essay Prize: administered in partnership with the Smithsonian American Art Museum, this award recognizes excellent scholarship by a non-US citizen working in the field of historical American art, stimulating and actively supporting a broad, culturally comparative dialogue that examines new findings and original perspectives. The Terra Foundation Essays series, which provides an international forum for the thorough and sustained exploration of fundamental ideas and concepts that have shaped American art and culture over the last three centuries.